Primely situated in the Norland Avenue and Trans Canada Highway area of Burnaby. 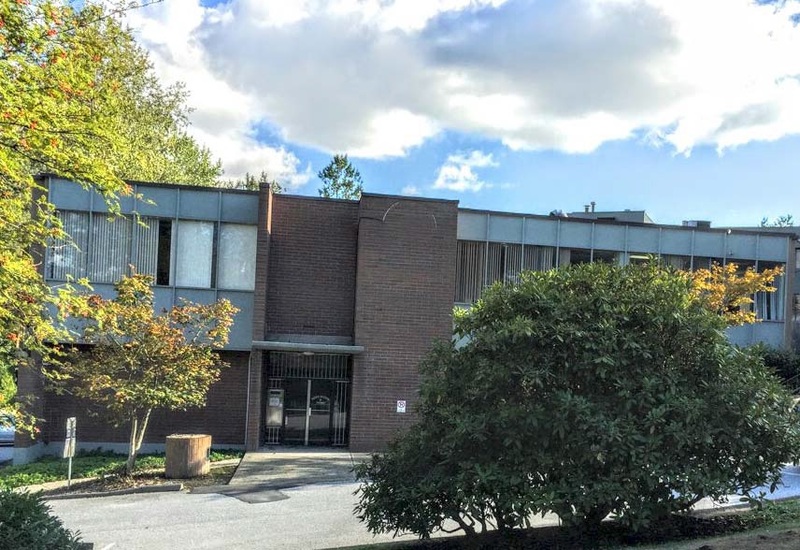 This property is considered to be the geographical centre of Greater Vancouver and offers easy access to all key business markets. Lease Rate: $12.00 per sq. ft.
Total Area: 4,779 sq. ft.